Finding movies that honor Jesus Christ and don’t shy away from faith can be tough. Hollywood is notorious for creating films full of troubling themes and racy content. 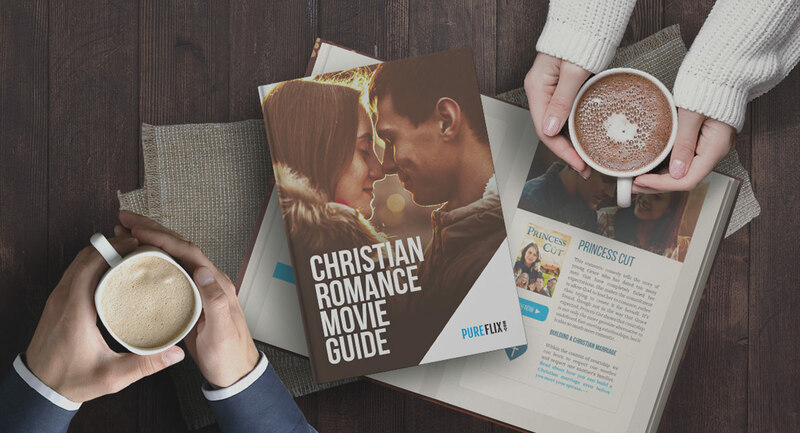 Now, it is easier than ever to find great movies that will strengthen your walk with God and that you can feel good about. 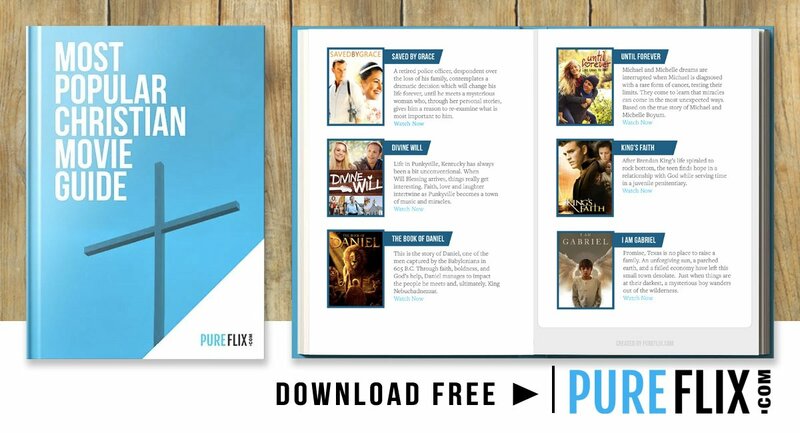 You can watch the top Christian movies from different genres online, anytime. You’ll love streaming the top films in these popular categories and discovering thousands more titles on your own. Five friends struggle through life's challenges, discovering through faith, that only God can empower them. A retired police officer meets a mysterious woman who gives him a reason to re-examine his life. Kennedy Hansen is a funny, loving child but inexplicably she begins to fall ill with a terminal prognosis. 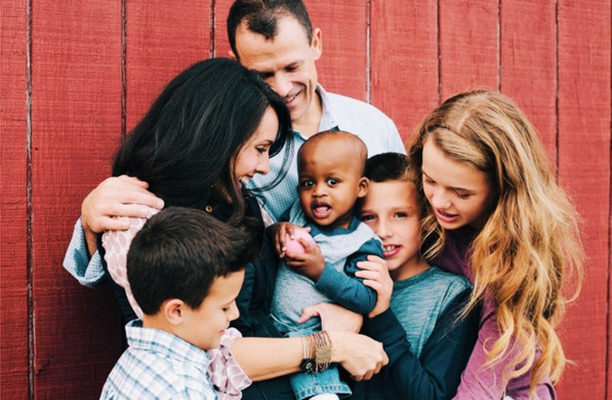 When the Water’s family is struggling with the loss of a devoted husband, healing comes through a miracle. Five diverse kids formed THE FAITH CLUB as children and 10 years later, after one of their group passes away. Pastor Jon's energetic style of worship doesn't always align with his less-than- accepting congregants. When a college freshman faces an unexpected identity crisis, she takes a road trip with her misfit friends. Promise, Texas is no place to raise a family. Just when things are at their darkest, a mysterious boy appears. After her grandfather passes, a girl discovers a portal into another dimension and uses it to help those in need. An inspiring drama about a high school groundskeeper who becomes the mentor of a struggling teen. 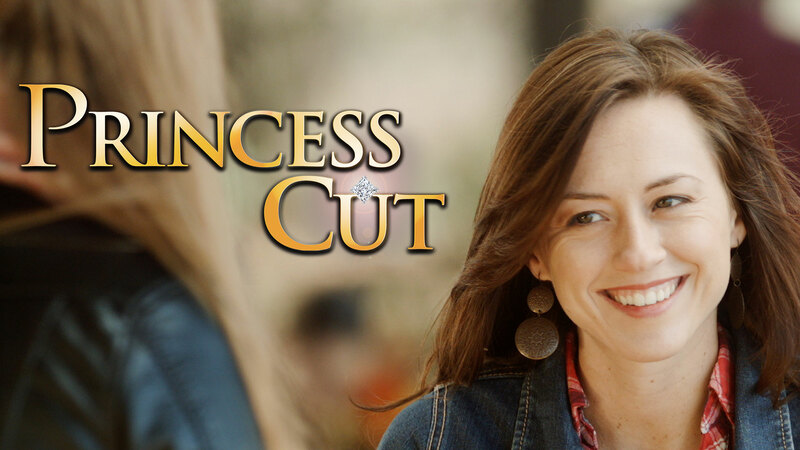 A teacher causes tension in his community when he resurrects the high school's Bible club. When his father is arrested for printing a forbidden letter, 12-year-old Storm escapes with the original. Follow the Lamb who saved the world in this wonderful story, seen through the eyes of farm animals. Tyler, an extraordinary eight-year-old boy, faces his battle by sending letters to God, intercepted by a postman. A group of children in Georgia form a club with the goal of becoming as wise as Solomon. After a rising High School football star is sidelined. He is forced to tackle life's greater obstacles. Based on the inspiring, powerful true story and journal entries of Columbine student Rachel Joy Scott. A once famous preacher has an opportunity to regain his former glory. Life at high school can almost be as dramatic as, say David vs Goliath in this high school story. A lifelong Carolina farm girl, now in her early 20's, has dreamed all her life of "Mr. Right" and a ring. Sometimes finding love and happiness is as simple as opening up your heart in this Christian romance. An emotional story of forgiveness, revolving around a family and their complicated history. Falling in love wasn't a part of Heather and Tylers plan, will they strike out? An unprecedented look at Mary of Nazareth in her last earthly days as she helps the Church regain their beliefs. When Jerusalem is conquered by the Babylonians, the King notices a young man’s prophetic gift. New Queen Jewish girl Esther quests to stop the Lord Haman's evil plot to exterminate the Jews. A famous criminal makes an unforgettable impression on his jailers. Get your adrenaline and your faith flowing with this series about an authoritative, mysterious figure. 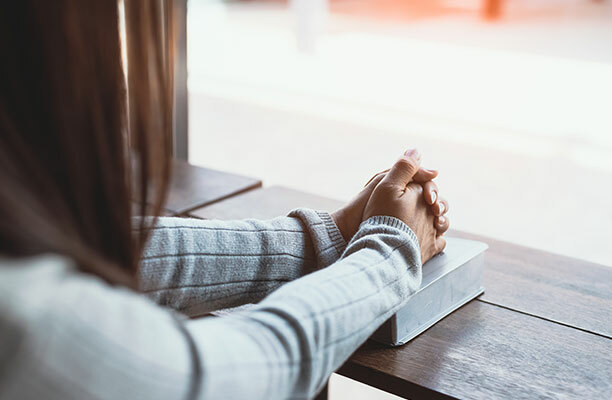 Meet some of the remarkable women of the Old and New Testament, whose worldwide impact is still felt today. True stories of ordinary people who discover that during life’s ups and downs, and faith happens. When her dinner date claims to be Jesus, a Chicago attorney has her doubts, but soon learns the truth. Are you looking to grow in your faith? Be inspired by Bible verses, daily devotionals, Christian news, parenting, and more. Do you educate children at home? 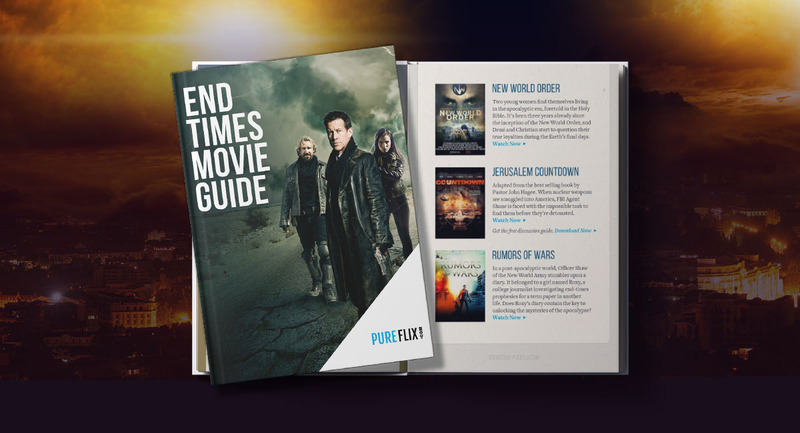 Homeschool families can enjoy movies and additional curriculum resources just for them. 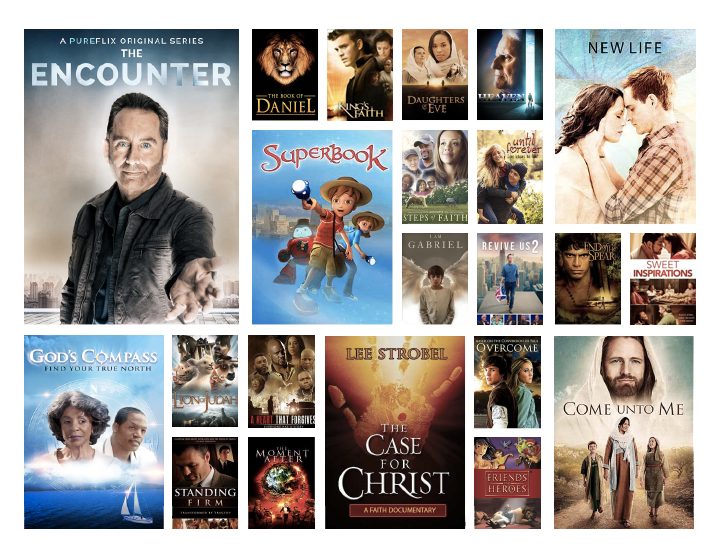 Grow your faith and entertain your family by streaming Christian movies online. Discover different genres of the top Christian and family television shows. Help shine the light of God's love by watching and sharing the messages of forgiveness, redemption, and so much more.